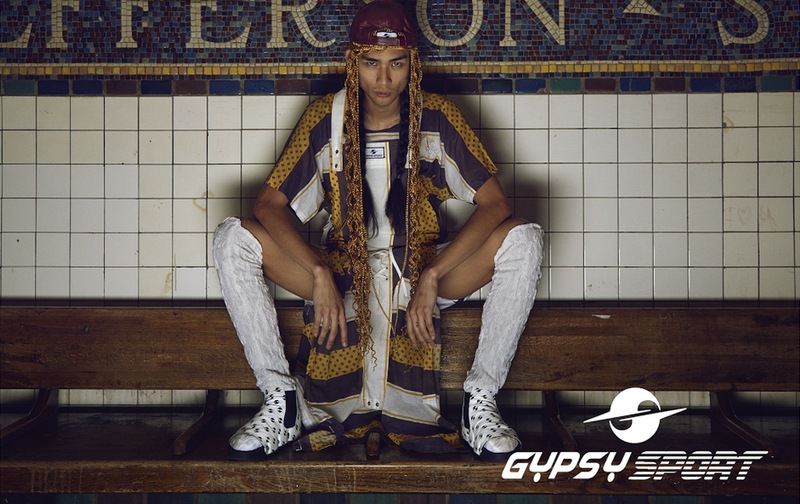 Check the rest of the lookbook out below and see how Gypsy Sport broke into fashion with their #VFILESMADEFASHION runway debut! See more from Gypsy Sport on VFILES. Previous Article Happy Birthday Kate! VFILES MADE FASHION SPRING/SUMMER 2016 | ENTER NOW!